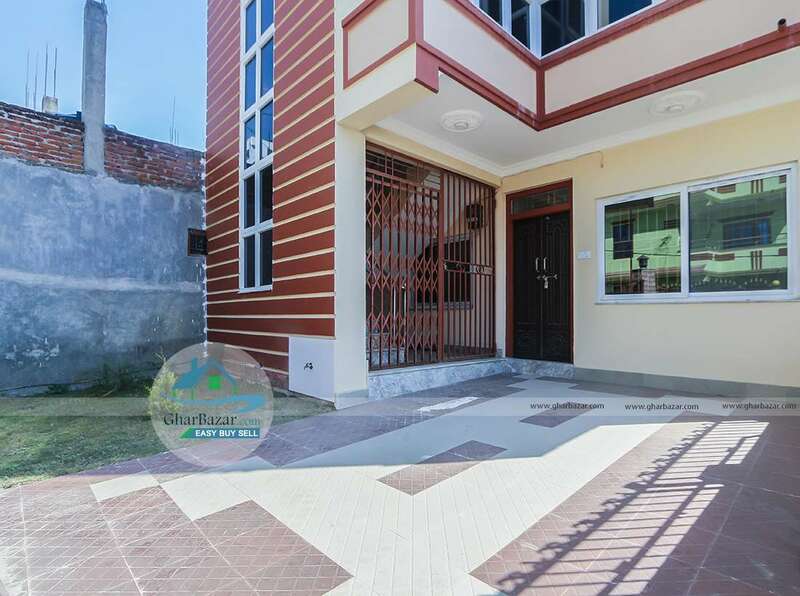 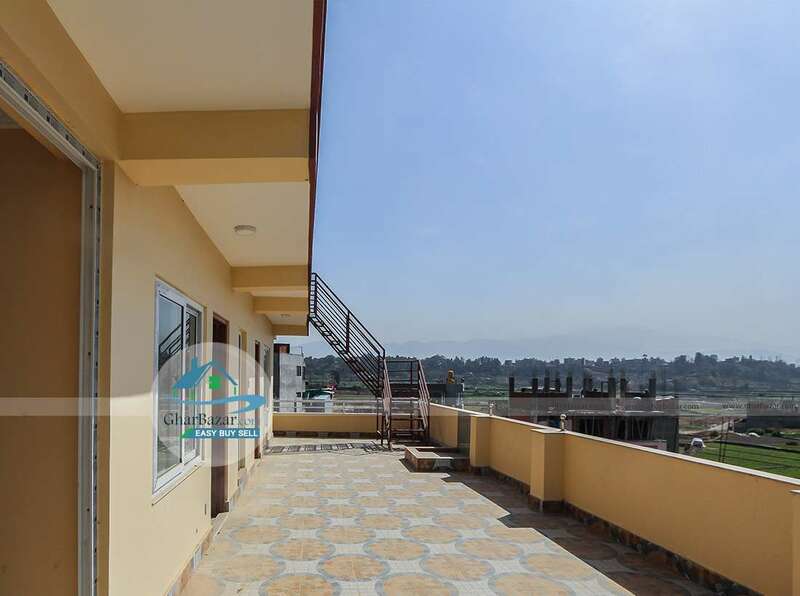 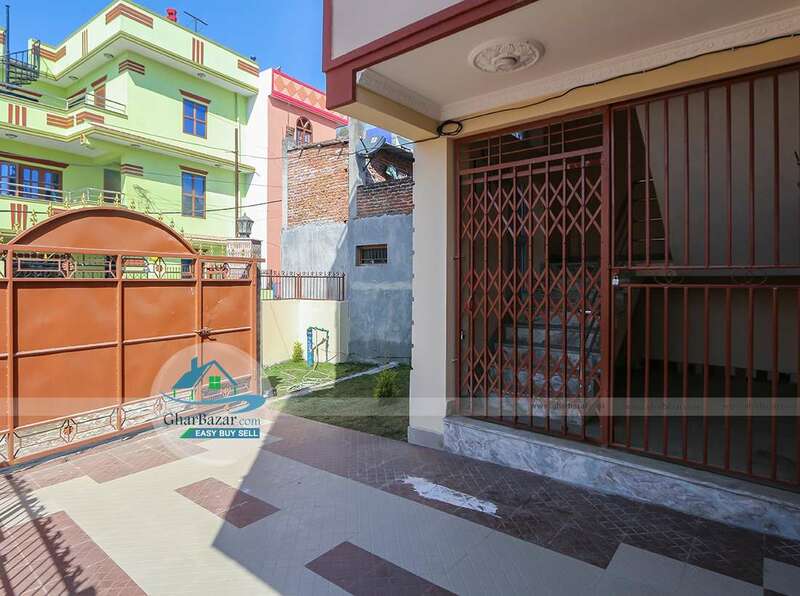 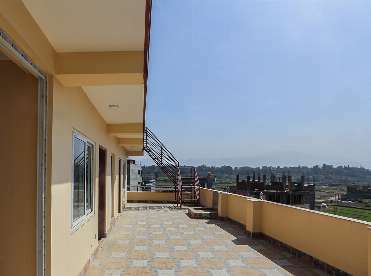 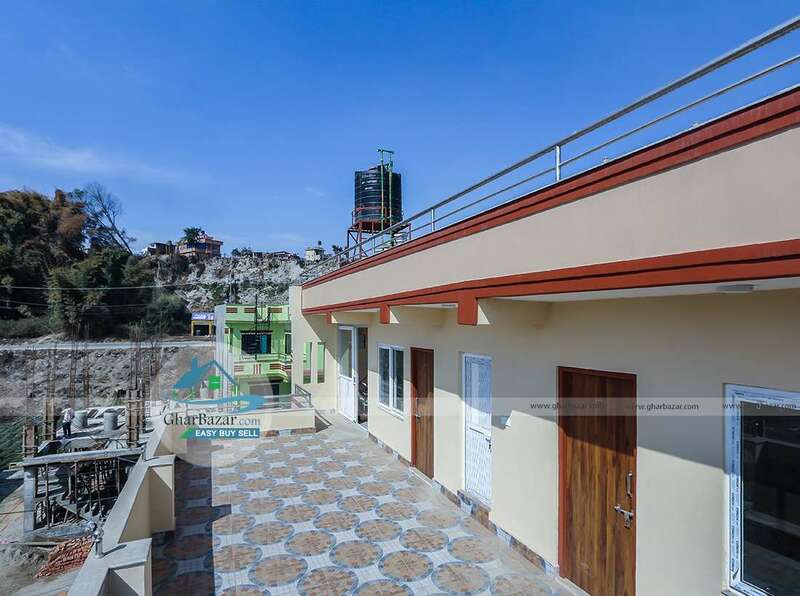 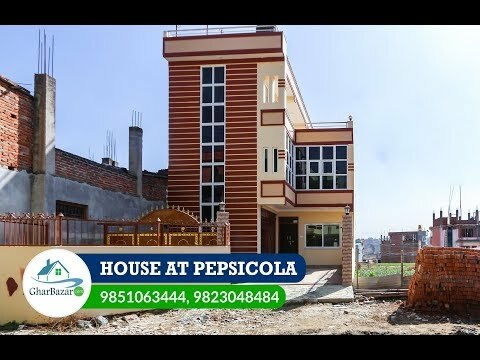 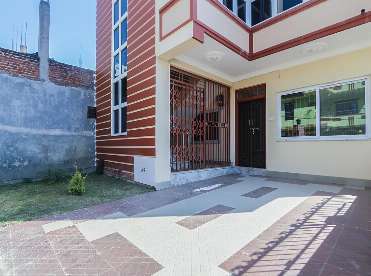 This newly built earthquake resistant house is located in the peaceful residential area near Har Har Mahadev Chowk, Pepsicola town planning, Kathmandu. 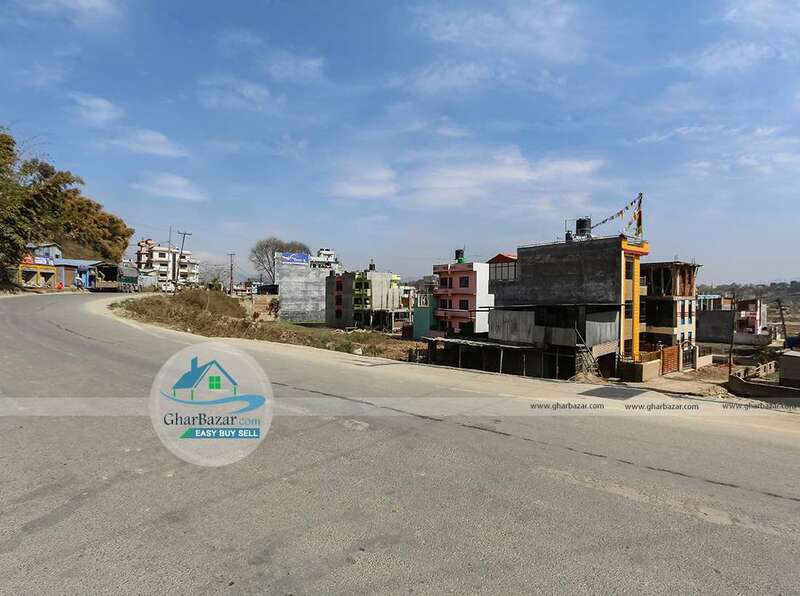 It is 80 meters from the main road leading to Mulpani and 1000 meter from Pepsicola town planning. 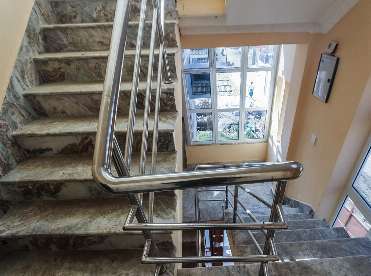 It has 13 feet access. 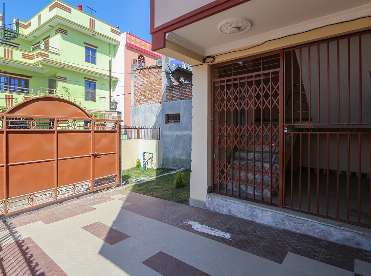 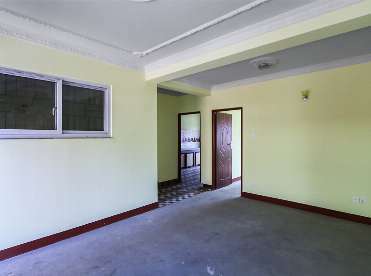 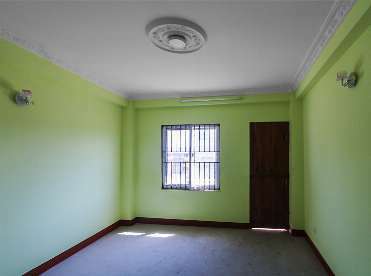 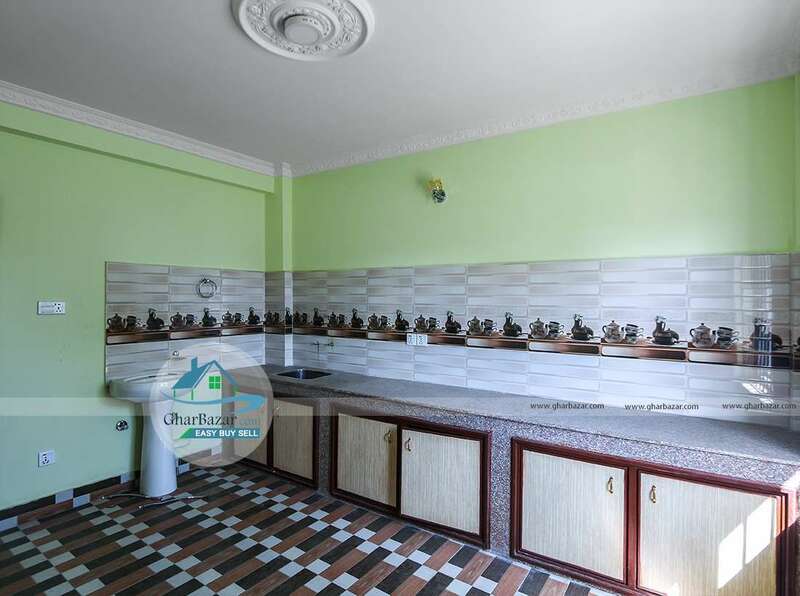 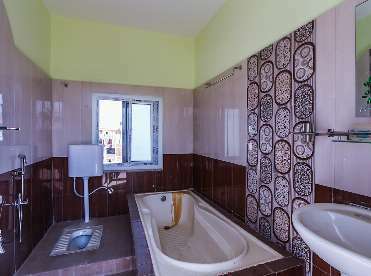 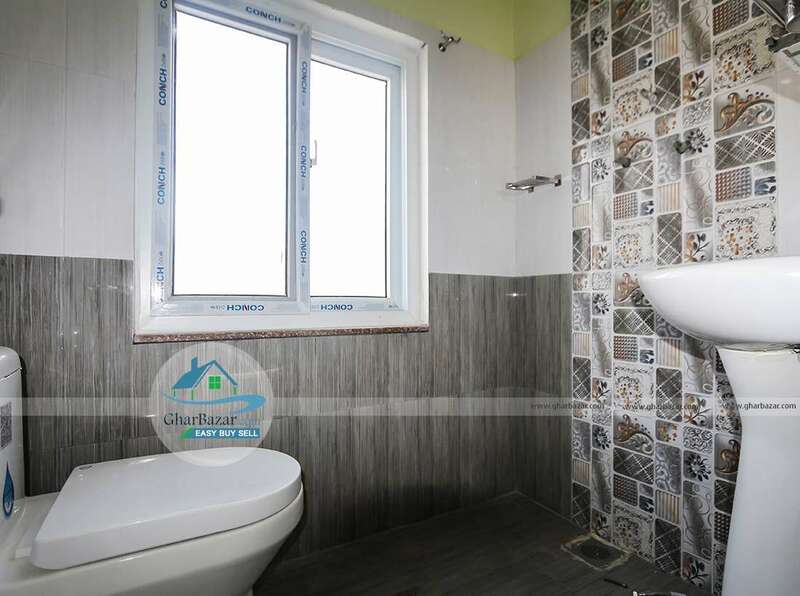 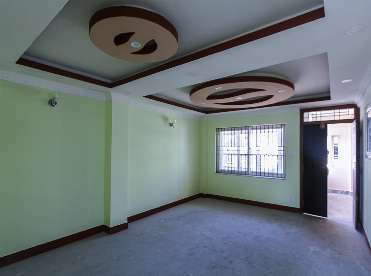 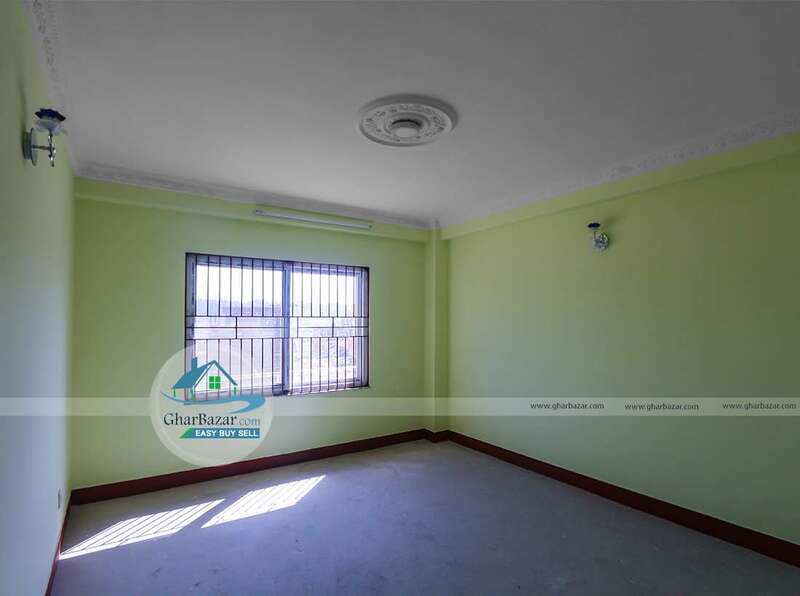 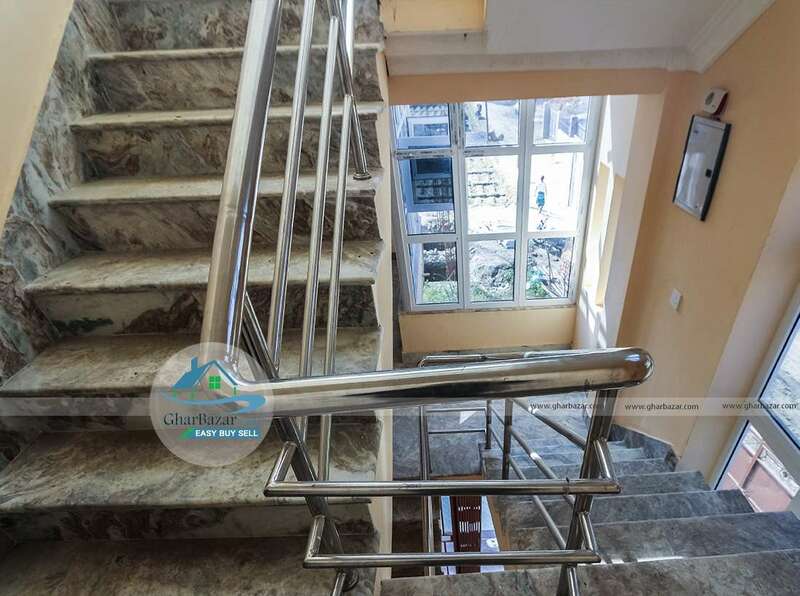 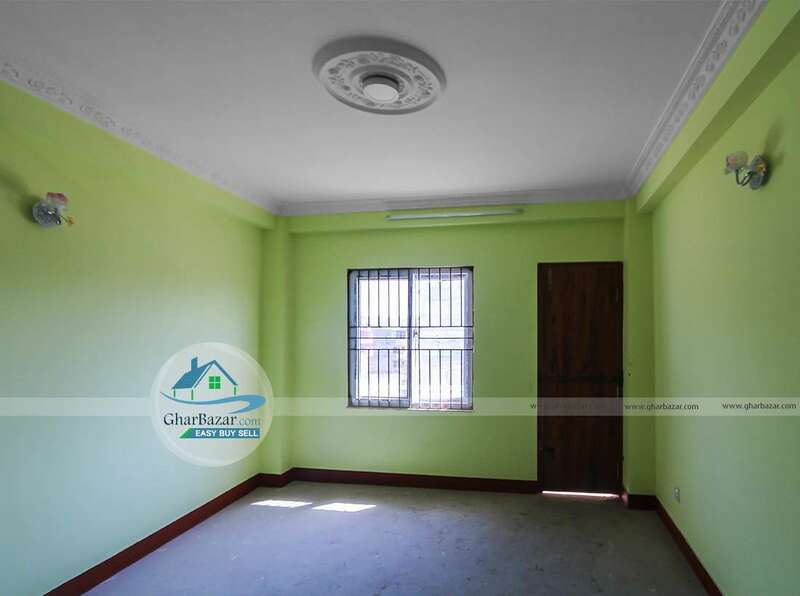 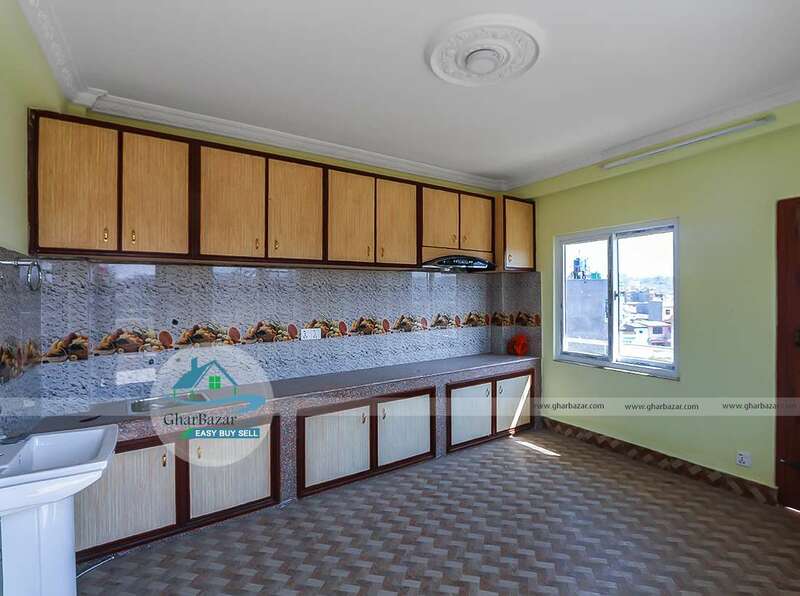 This property has 4 anna 1 paisa 1 dam land and house is built in area of approximately 2200 sq ft. 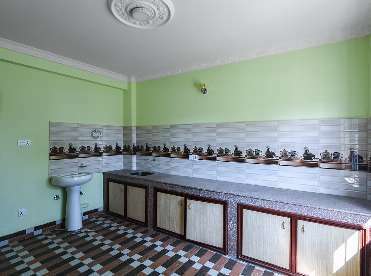 It is a 2.5 storied house, facing North-West with 6 bedrooms, 2 kitchens, 2 living rooms, a puja room and 3 bathrooms. 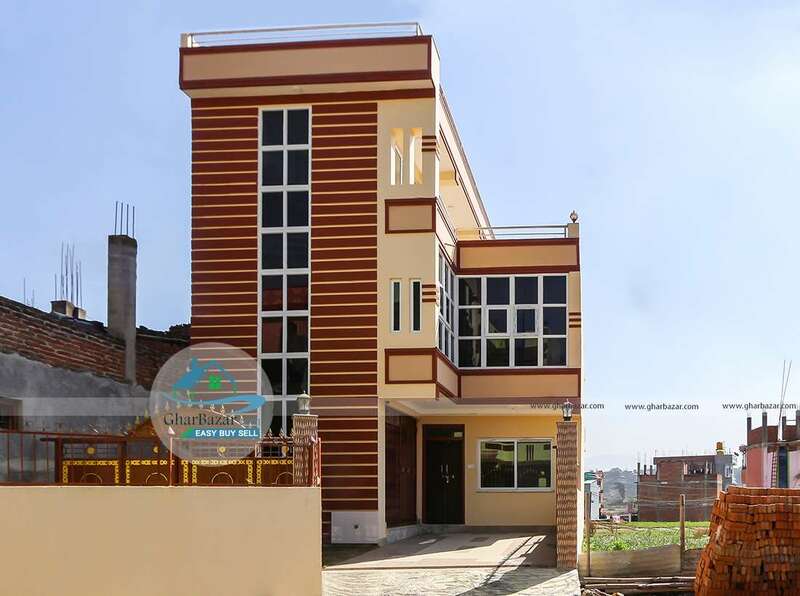 It has one car and bikes parking space including small garden. 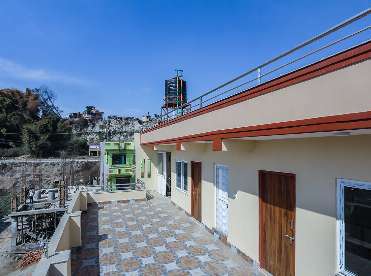 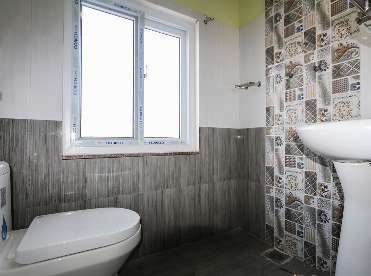 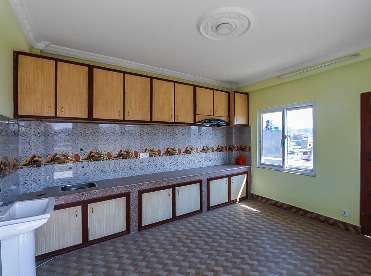 The property selling price is 1 crore 85 lakh.